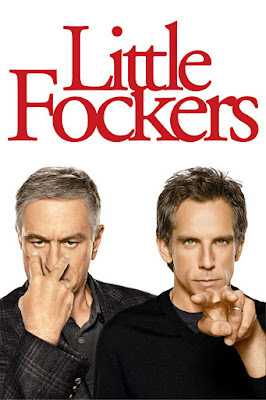 LITTLE FOCKERS deals with the long suffering Greg Focker (Ben Stiller) and his efforts to keep his obnoxious family (Dustin Hoffman, Barbra Streisand among them) and father in law (Robert De Niro) at bay while he finds a suitable kindergarten to send his moronic kids. What follows are a lot of recycled gags, unfunny dialogue, and warm over performances from actors who have long given up on maintaining a meaningful career. This Focking lame comedy is available from streaming on Amazon, VUDU, and YouTube, but as always, you're better off leaving this laughless turd to us and go watch an actual funny ensemble comedy like NATIONAL LAMPOON'S CHRISTMAS VACATION again instead. Trust us. 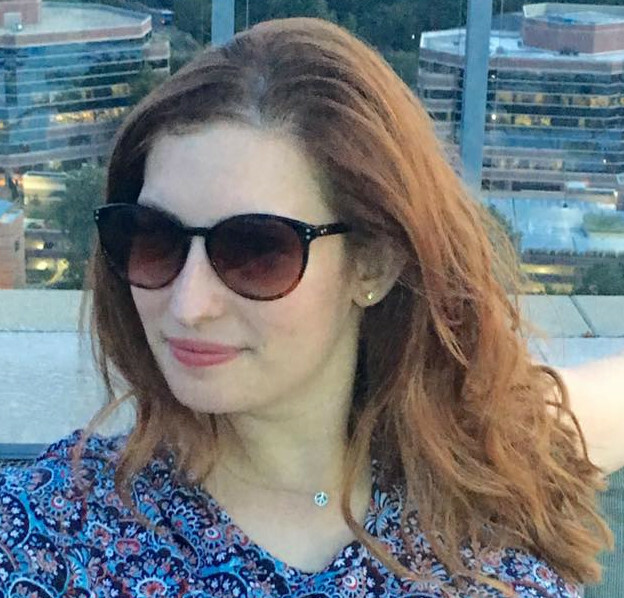 Joining us as part of our extended co-flushing team this time out is content creator, Sara Polton. Polton previous assisted with the flushing of POMPEII (HERE).